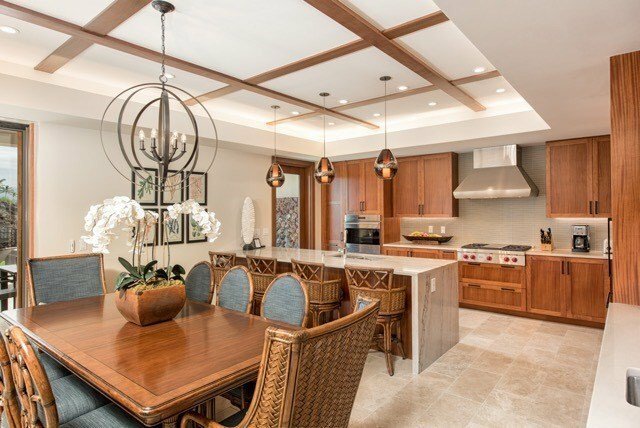 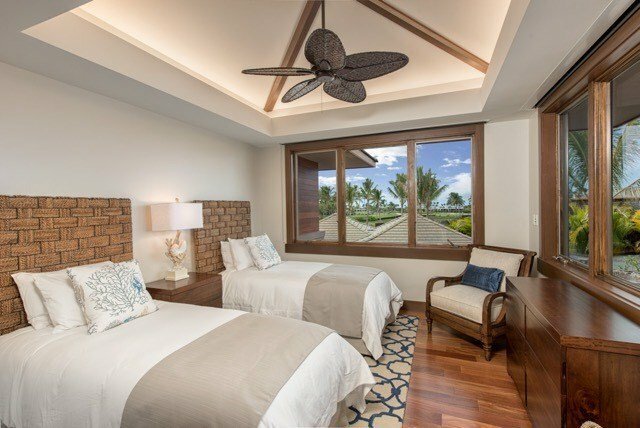 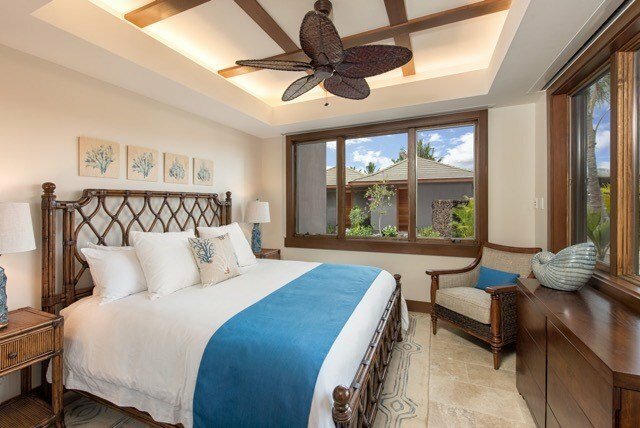 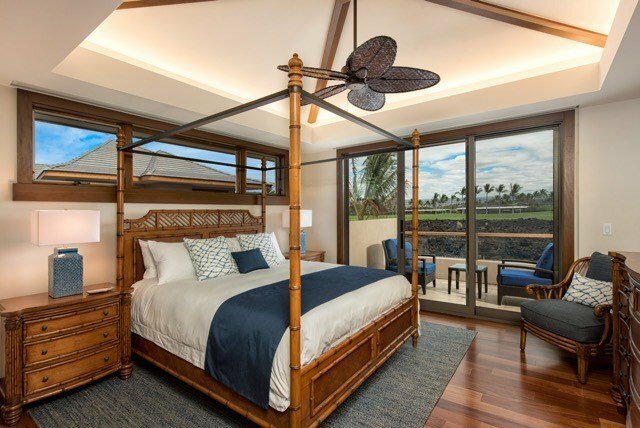 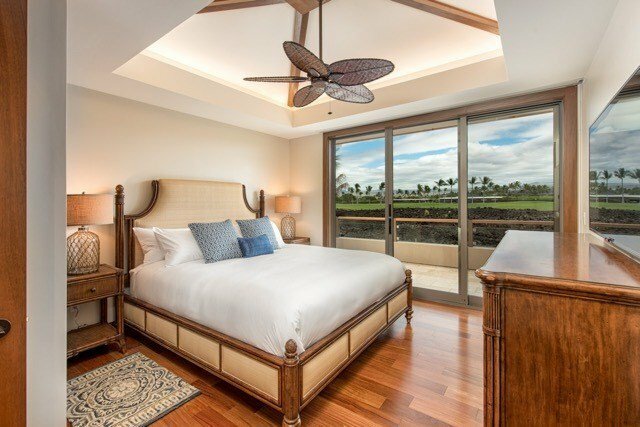 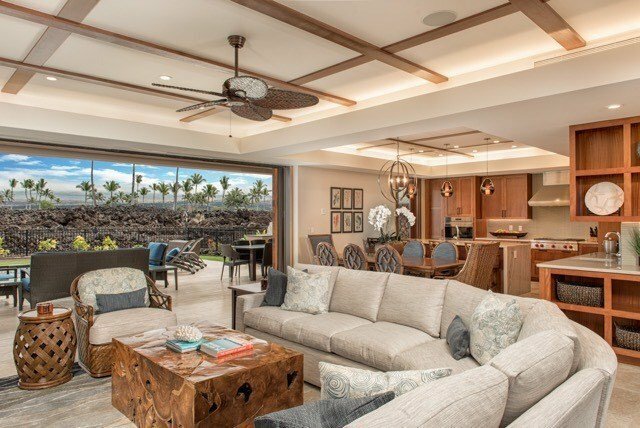 MAUNA LANI'S NEWEST DEVELOPMENT brings a fresh, contemporary and energy-efficient evolution to luxury resort living on the Kohala Coast! 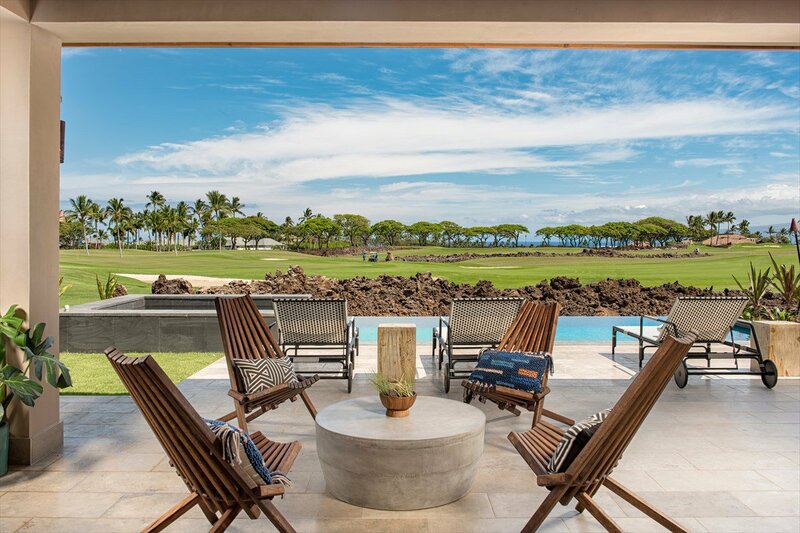 Consisting of just 17 homes - each with its own pool and spa - these homes have been carefully designed and positioned to create large, private living spaces with captivating ocean, mountain and golf course views. 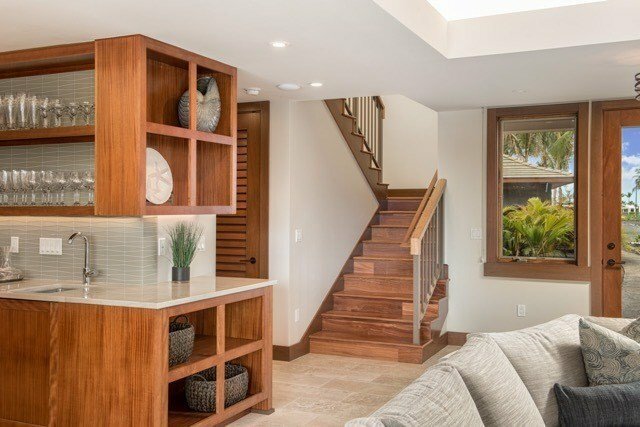 Outfitted with the highest grade interior finish options and top-of-the-line appliances, you'll enjoy a hassle-free ownership experience with very low HOA fees. 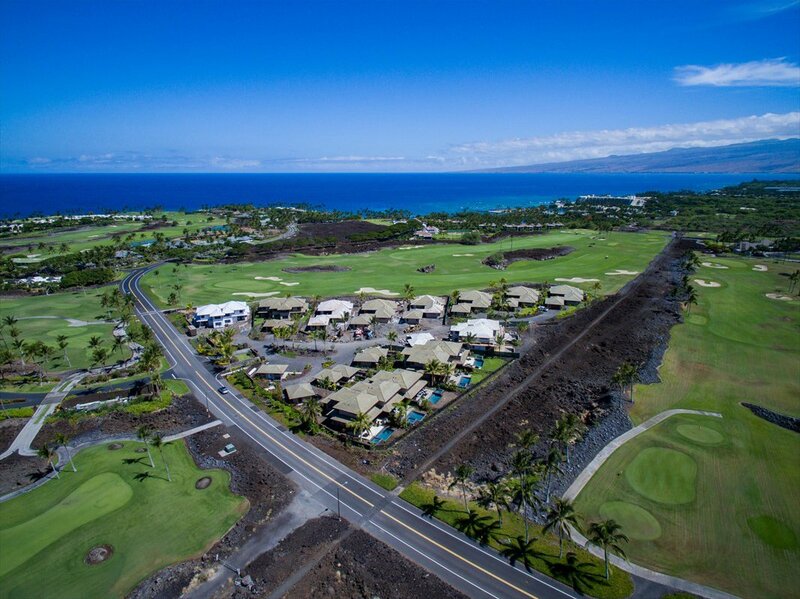 Play the Championship North and South Golf Courses, walk or drive your own golf cart to Mauna Lani's Private Beach Club and enjoy all of the resort's many shopping and dining options. 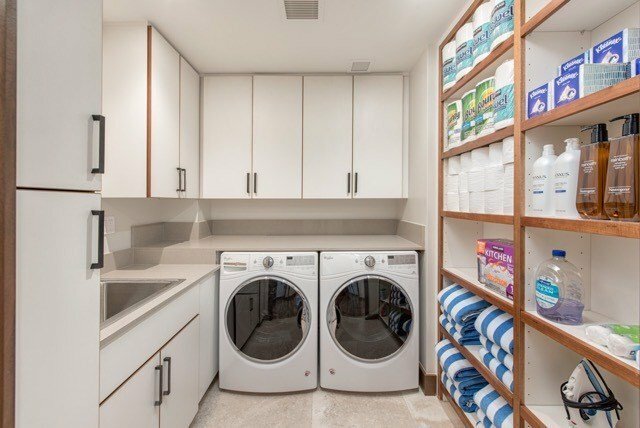 Renderings depict furnished units with options and upgrades - some of which may be an additional fee for this home. 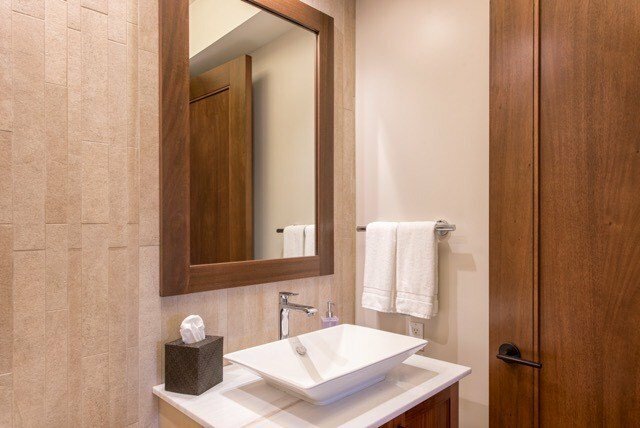 Images here are for illustrative purposes only and some elements may be subject to change. 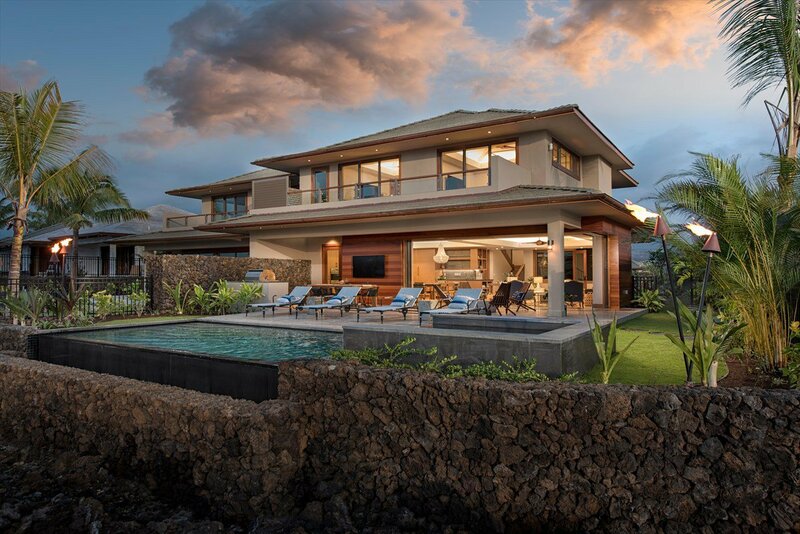 Square footage amounts may vary due to differing formulas used to calculate the areas for the public report.